UPDATE: THIS EVENT IS NOW LIVE! FOR INFORMATION, TO REGISTER AND TO PURCHASE TICKETS, CLICK HERE! Hello The House! It’s almost time to launch our event, A Fraser’s Ridge Homecoming, to be held at Leatherwood Mountains Resort, Ferguson, NC, September 20-23, 2018! Tickets will go on sale Sunday, March 4, at 9:00 AM EST. Cash bars will be available but are not included in the ticket price. Breakfast is on your own each morning and you will have the option to purchase a box lunch on Saturday. A $125 NON-REFUNDABLE deposit is due PER PERSON upon registration. You may pay the balance in monthly installments; however, the final payment must be made no later than July 15th. Monies paid cannot be refunded; however, you may transfer your ticket to someone else if you are unable to attend. In that event, it is imperative that you notify me by email of the name of the person attending in your place at outlandernorthcarolina@gmail.com. Registration will close on or before July 15, 2018. Unfortunately, we are unable to issue tickets to individual activities or passes for individual days. Please bring your receipt(s) to the event as that will be your admission ticket. The ticket price does NOT include accommodations. Once you have registered for the event, accommodations may be booked through Leatherwood Mountains Resort. http://www.leatherwoodmountains.com/ When making reservations, please let the resort know you are booking for A Fraser’s Ridge Homecoming. Although staying in a cabin at Leatherwood is not mandatory, we do strongly encourage everyone to stay on site as the nearest hotel is 30 minutes away. You can lower your accommodation costs by sharing a cabin with others. A forum has been created on the website to help you connect with others regarding sharing a cabin. 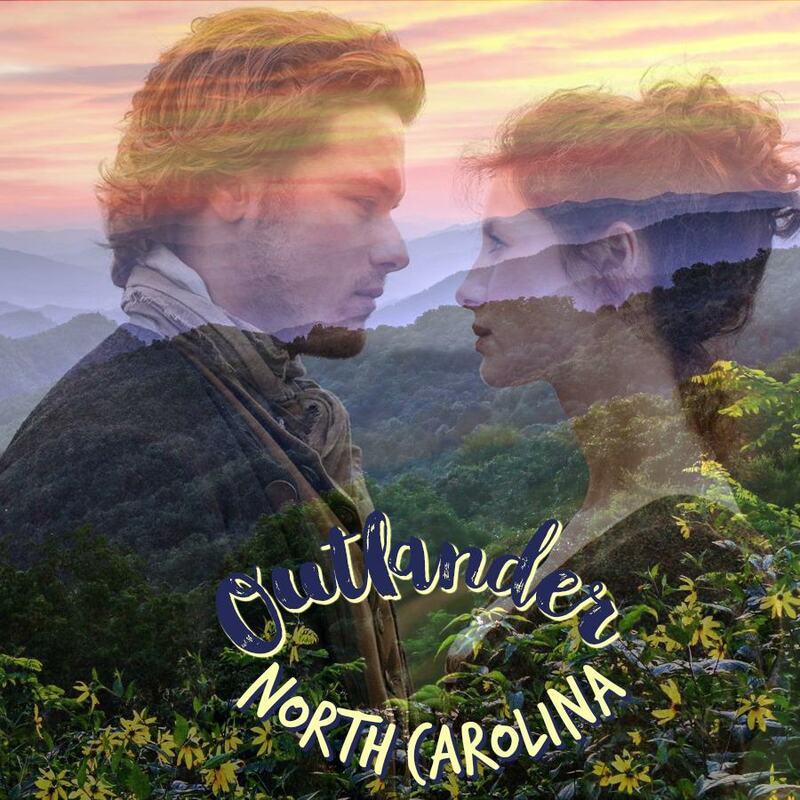 The link to the forum is https://outlandernorthcarolina.com/homecoming-forums/. You will need to register to login to the forum. This is an adult only event! Children are welcome to accompany you at your cabin but unfortunately they cannot be allowed at the various activities scheduled throughout the weekend. We’re sorry! Links to register and to make your deposit/payment will be provided Sunday morning at 9:00 AM. I will be posting the links here on the blog at that time so be on the lookout. If you have general questions about the event, you may post them in the “General Questions” forum on the website at https://outlandernorthcarolina.com/homecoming-forums/. You will need to login to participate in the forum. We look forward to seeing you in September! Come on home! WOW! I just got done reading the entire itinerary, and I am very impressed. You all have really put a lot of time and energy into planning this event. I would go if I could – two kids in college at the same time preclude any fun money…But I would definitely go otherwise. It looks to be a fun-filled, action-packed event. Best Wishes to All! Thank you, Lydia! I’m sorry you can’t attend. I understand about the finances though – been there, still there, probably will be there for quite a while! LOL! Maybe you can make it next year! Jackie, thank you so much! I needed to hear that today! This is my first time ever planning an event like this and I’ve been on an emotional roller coaster worrying about how others perceive the event and if the things that are planned are “enough”. I can’t wait to meet you in September and thank you again for the encouraging words!!!! P.S. We’ll pray that your niece wait to go into labor! Hope she is doing well.